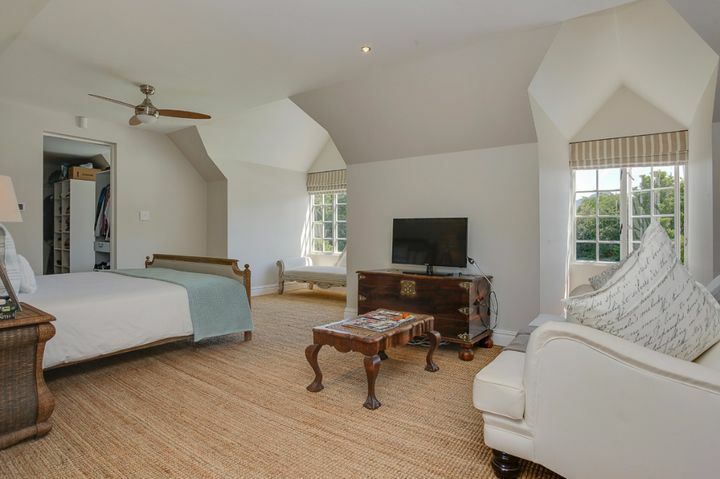 Why stay at CONSTANTIA COUNTRY HOME? 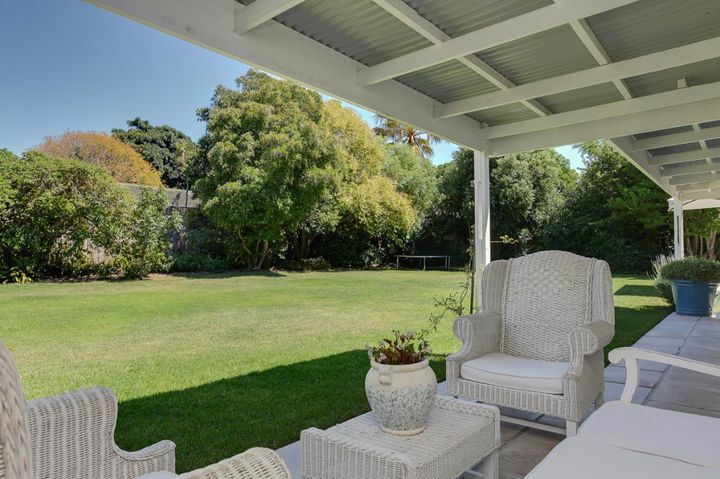 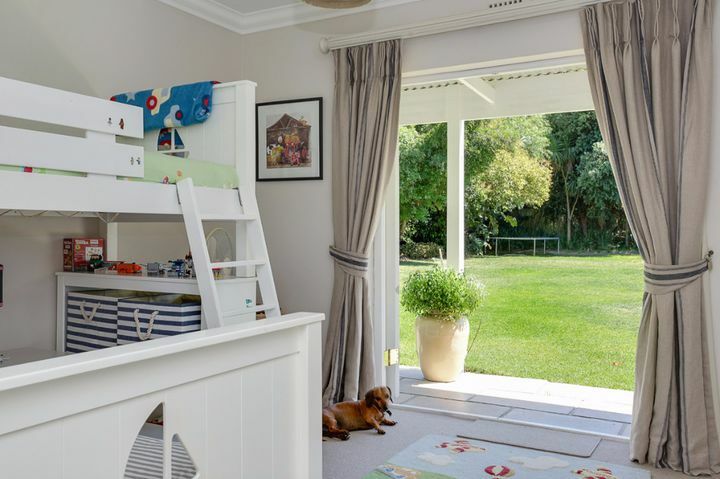 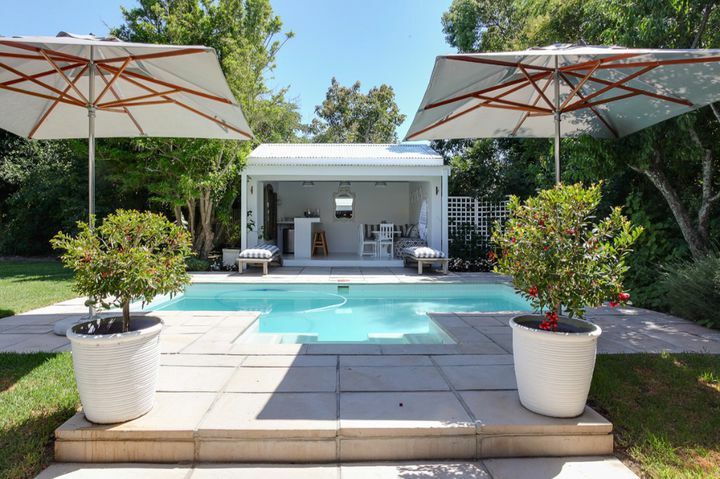 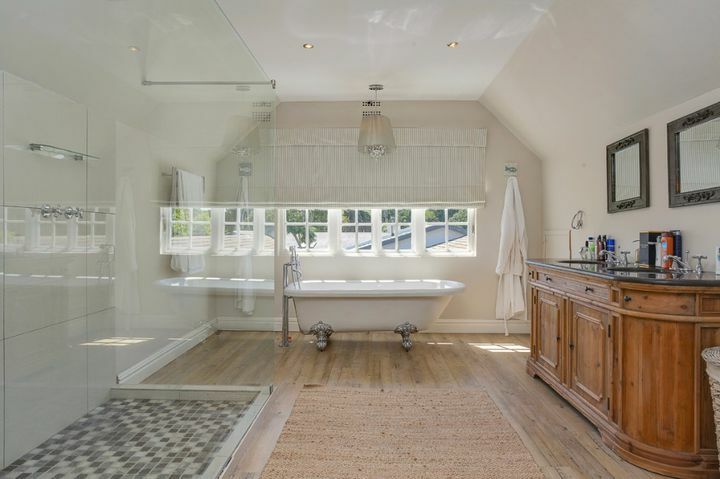 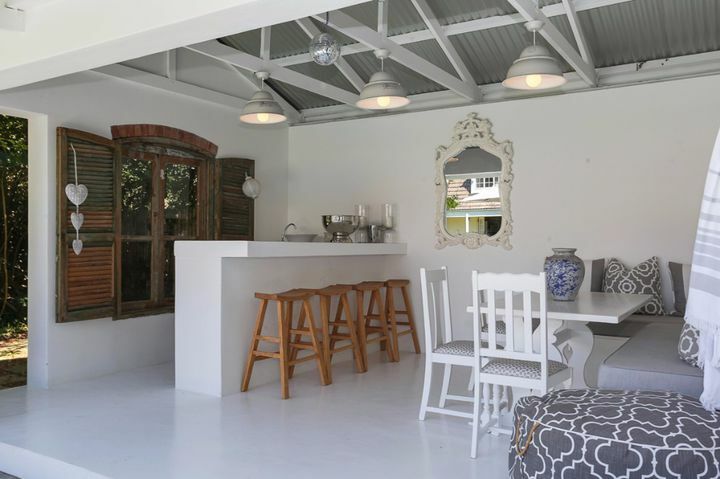 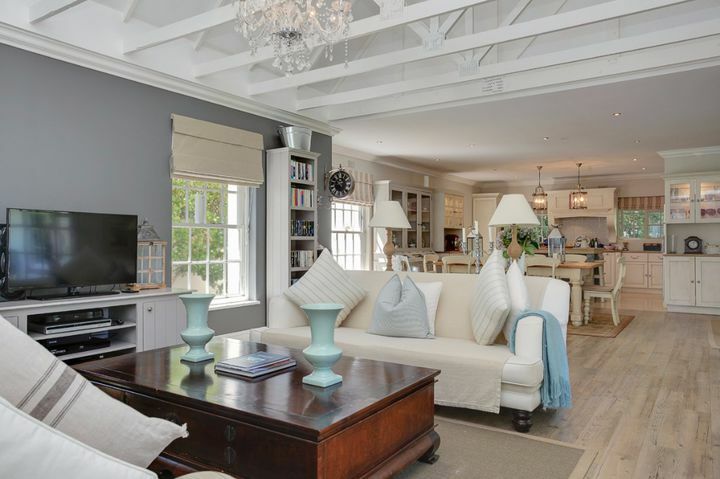 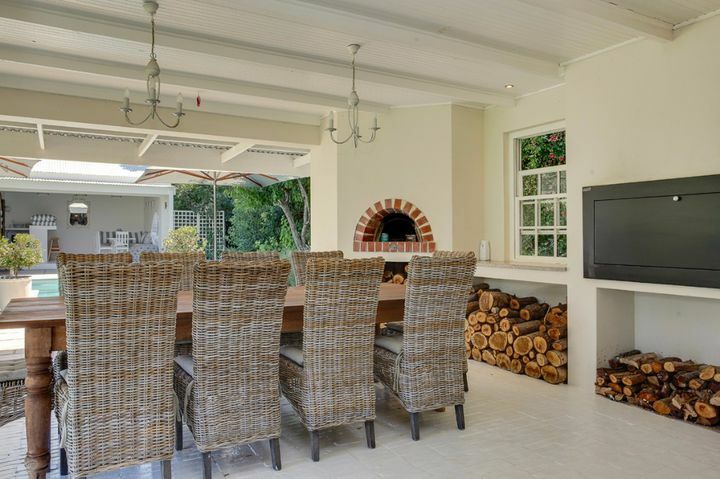 A spectacular, peaceful home in the heart of Constantia. 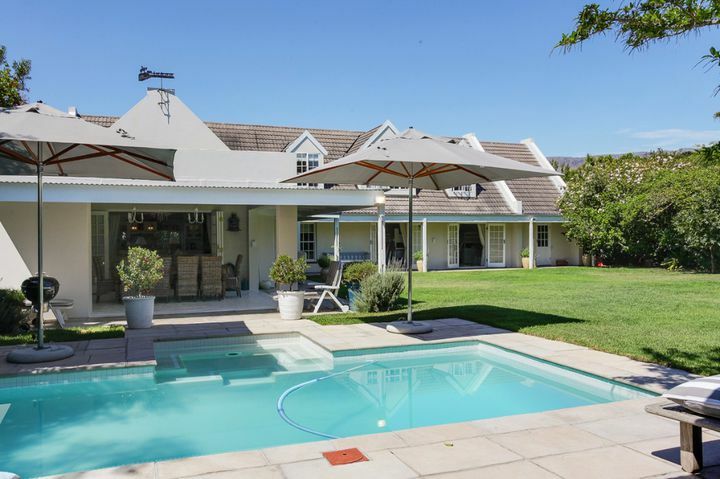 This 4 bedroom spacious home will make you feel like you are home away from home. 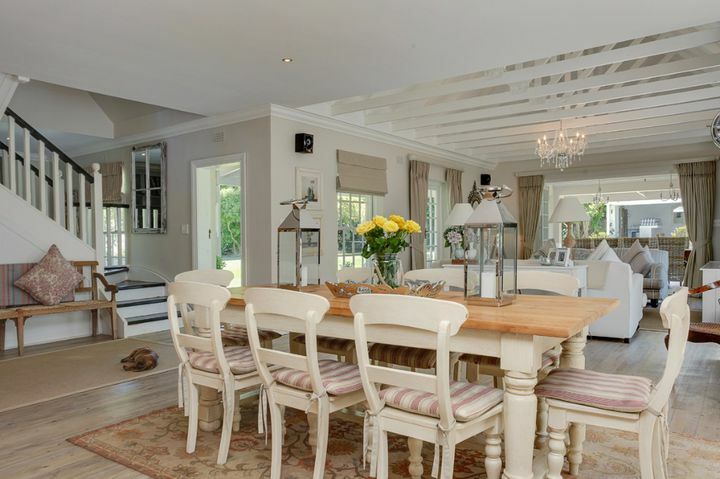 With its open plan living space leading outdoors, making it an entertainers’ paradise. 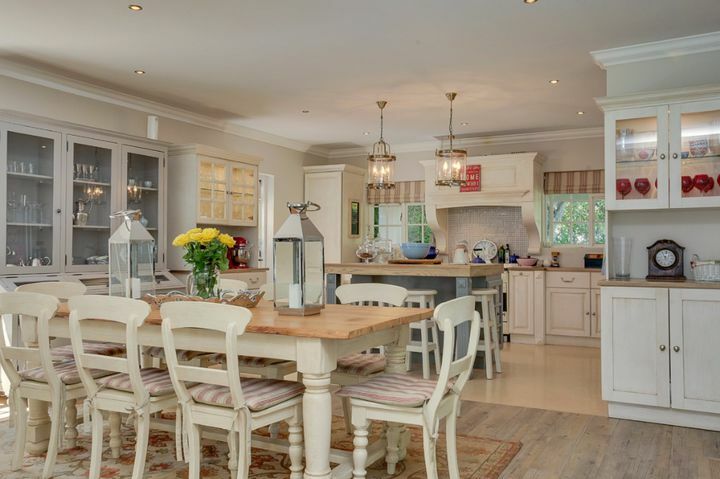 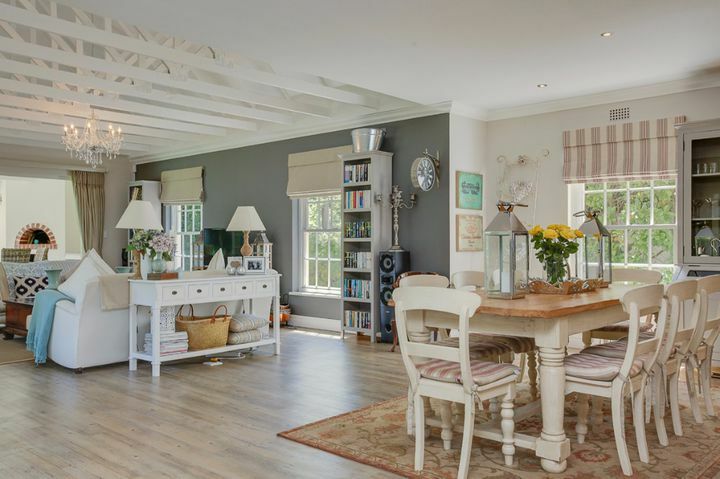 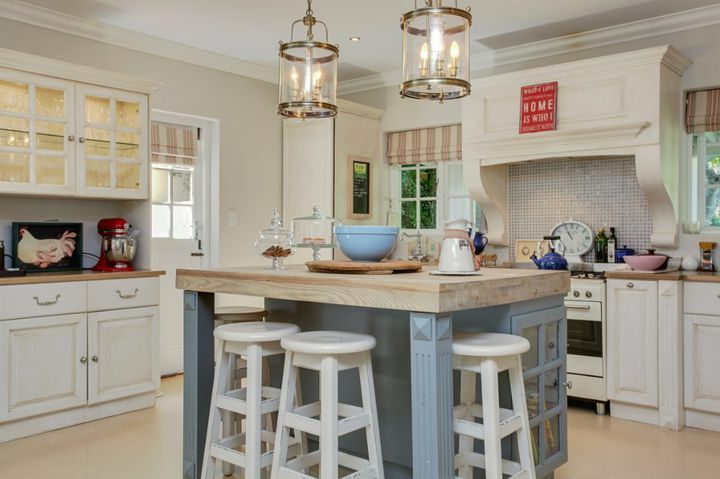 A country style kitchen leading into the dining area brings the family together no matter where you are. 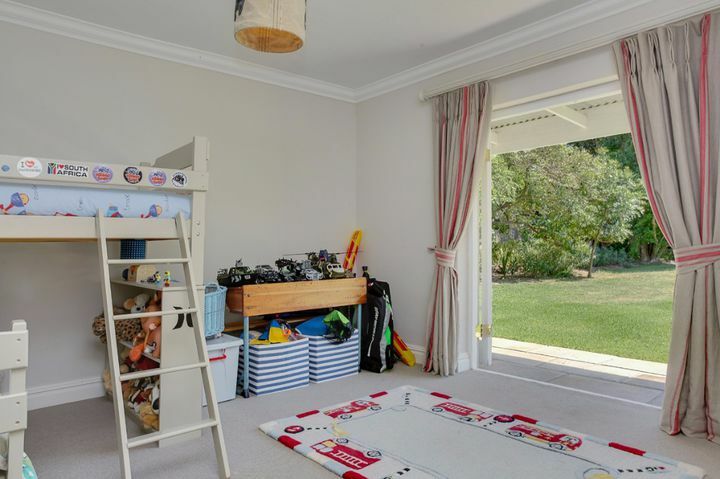 Perfect family home with the master bedroom located upstairs and 3 additional bedrooms, including 2 bedrooms with bunk beds as well as a separate TV/Play room, downstairs. 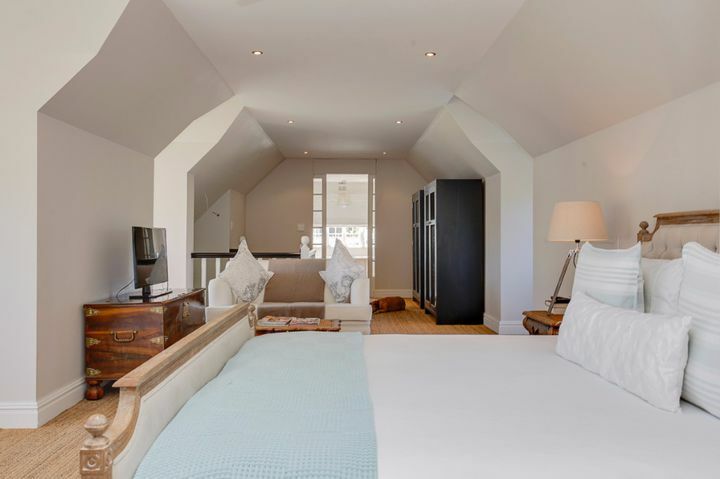 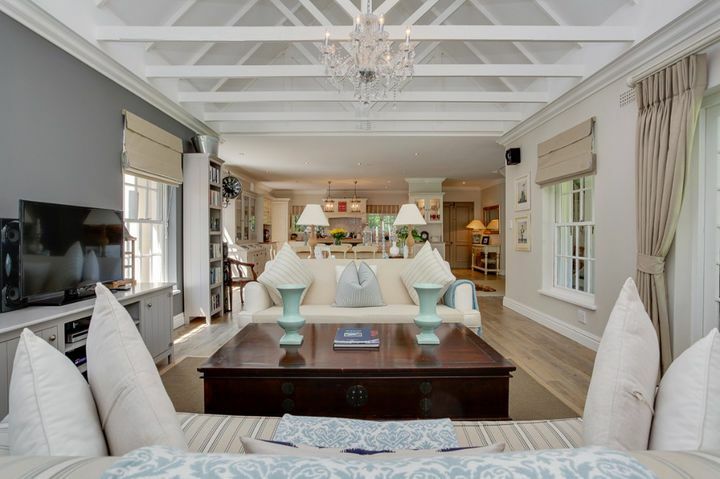 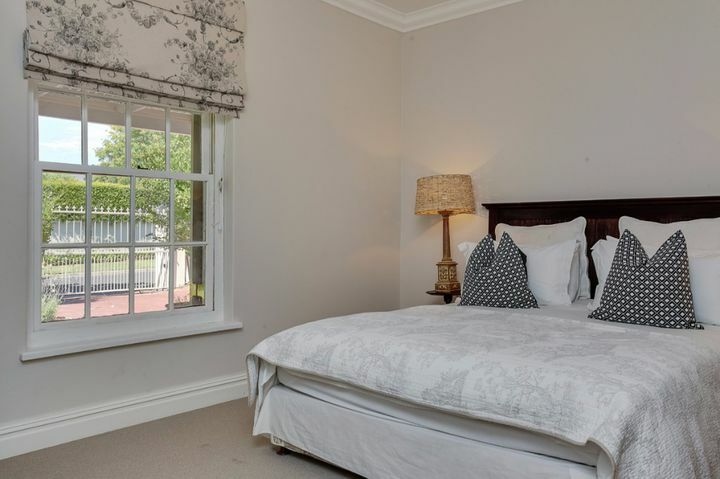 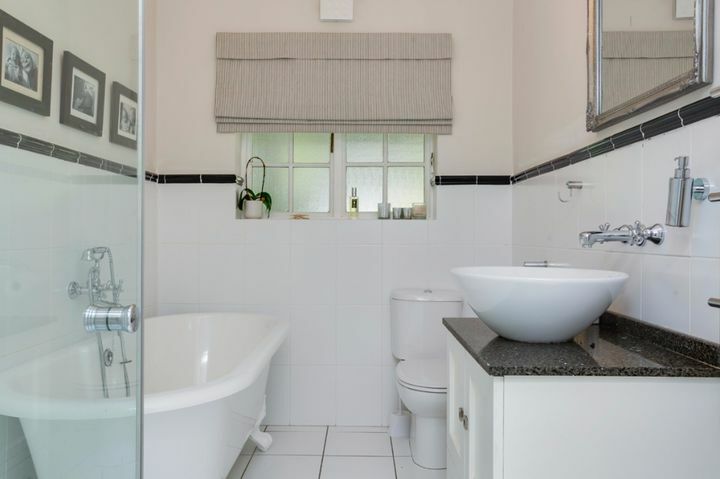 Ready to stay at CONSTANTIA COUNTRY HOME?